Pack Size: 17.6 oz or 500g. 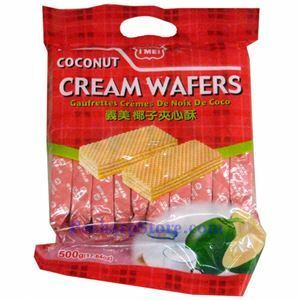 I had some coconut cream wafers but can't find them in the store. Who carries this flavor?